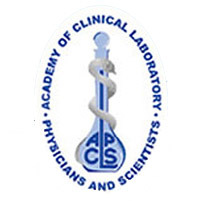 Leslie Donato, Ph.D., and Nicole Tolan, Ph.D., both of Clinical Chemistry, have won the Paul E. Strandjord Young Investigator Award from the Academy of Clinical Laboratory Physicians and Scientists (ACLPS). This award encourages young investigators to consider a career in academic laboratory medicine. 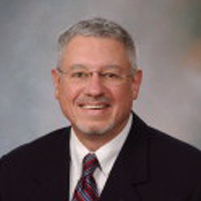 John Heit, M.D., Hematology Research and joint appointment in Hematopathology, has been appointed to the Cardiovascular and Sleep Epidemiology Study Section at the Center for Scientific Review of the National Institutes of Health. In March, Mayo Laboratory Inquiry, the customer service center for Mayo Medical Laboratories, received two honors from BenchmarkPortal, a global leader in the contact center industry. Mayo Laboratory Inquiry has been certified as a 2012 Center of Excellence and named a 2012 Top 100 Call Center under 100 agents. The Center of Excellence is awarded to the top ten percent of the hundreds of call centers surveyed. Mayo Laboratory Inquiry was named one of the top one hundred among the 300 call centers that met the Top 100 criteria.